Stop...Do Not Put This Home In Your Rear View Mirror! 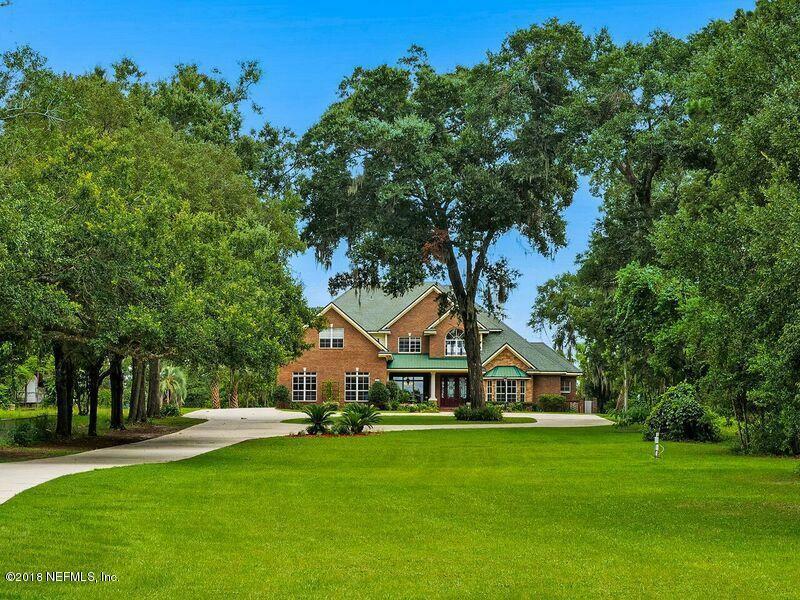 Stunning Riverfront Home surrounded by nearly 2 acres of land and 120 ft.of river front. Travel the long, tree covered drive before entering this beautiful two story home with 4 bedrooms 4 baths and 2 half baths. The master bedroom suite, located on the first floor, sports a gas fireplace with wonderful views of the river. The entire home has hardwood flooring and extensive crown molding. The elegant dining and living areas along with a large home office are full of natural light. 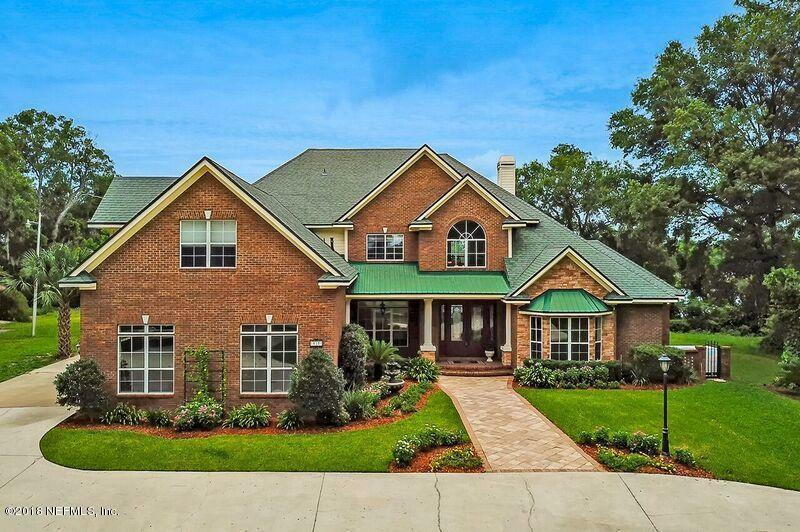 Chef's delight gourmet kitchen w/granite countertops, 6 burner gas cooktop, double dishwashers! High end appliances with large center island and built in dining table that overlooks the large family room with views of the Broward River, dock and boat housAn oversized laundry room and four car garage complete the first floor. The second floor has three good sized bedrooms one with a balcony and private bath. 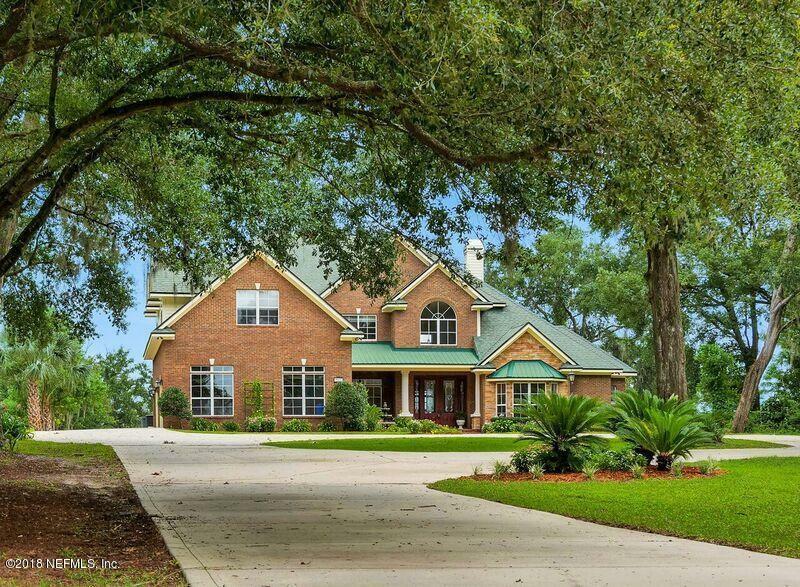 In addition there is a large (+/- 600 ft.) game/exercise/family room. The entire back yard is a playground for all with a screened in heated pool, lots of room for lawn games and 120 feet of deep water river front with dock, boat house and a 10,000 lb. boat lift. 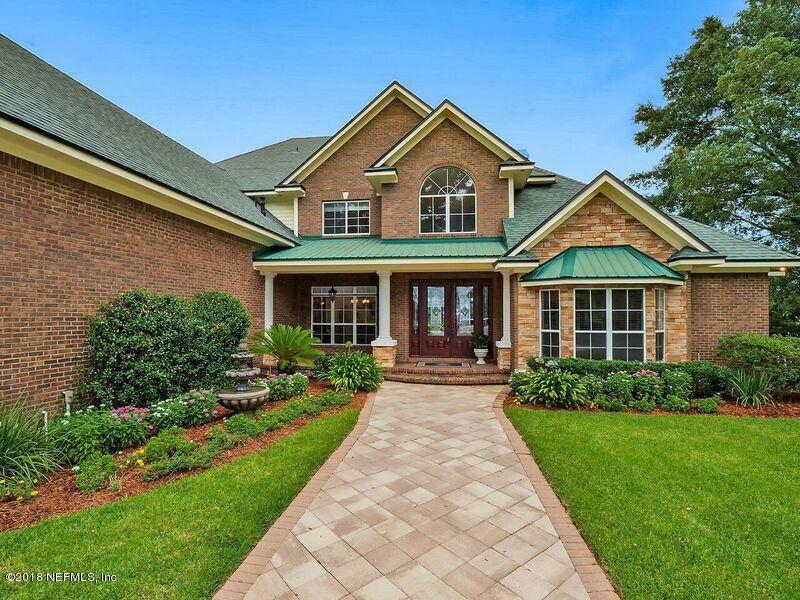 This home is a "gem" and not to be missed.